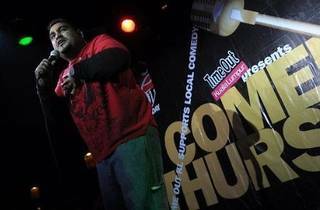 May brings a whole month of laughter with the upcoming PJ Laugh Fest and the highly anticipated Malaysian debut of Russell Peters. As a warm up, start May off right at your favourite comedy night. 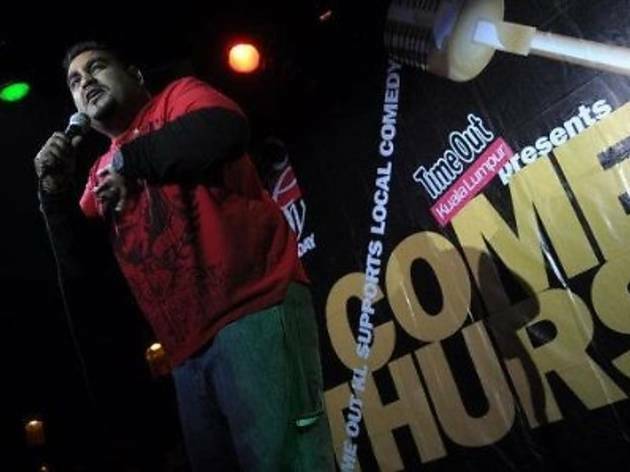 Having stood as the pioneer of stand-up comedy nights in KL, we bring you a host of local and international comedians to usher in the weekend in style. The lineup includes the awesome foursome headliners - Dr. Jason Leong, Augustin, Kavin Jay and Steve Northcott while MC Matt Sally will serve as emcee. Note: Zouk dress code and age policy is strictly observed. Ages 21 and above only; no shorts, no slippers.